Online PR News – 18-October-2012 –Las Vegas, NV. — Steinberg Law Group is a Las Vegas based law firm with an emphasis on family law, such as divorce, divorce mediation, child custody, adoption, prenuptial agreements and guardianship. 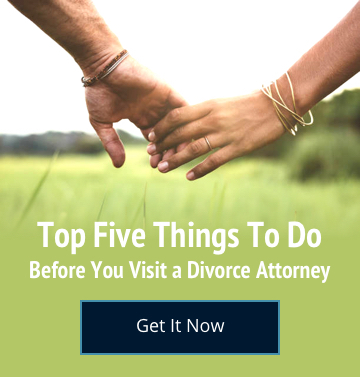 The main goal of Steinberg Law Group is to educate the public about the benefits of divorce mediation and using an attorney to advocate for clients in court and legal matters. Due to their overlapping interests, Steinberg Law Group support Baby’s Bounty which is a local non-profit that benefits 0-9 month old babies that are born to indigent, at-risk and teen families in Las Vegas. Hillary Torchin, VP of Relationship Marketing at Steinberg Law Group also serves as a board member of Baby’s Bounty. With leadership positions in both companies, she was able to create a partnership between both entities. Brian Steinberg, principal lawyer and owner of Steinberg Law Group, supports Baby’s Bounty by financially supporting the non-profit. Money contributed to the non-profit is then used by Baby’s Bounty to provide disadvantaged families essential clothing and gear such as car seats. Since their start in July of 2008, Baby’s Bounty has helped over 1,800 babies and plans to help thousands more. Steinberg Law Group believes in the mission set forth by Baby’s Bounty and likes to support local non-profits. “We can’t think of a better non-profit to support especially since we work on cases related to divorce and child custody,” stated Hillary Torchin.